This review of Shadowhouse Fall, book #2 in the Shadowshaper Cypher series, is based on an advance reader’s edition. DESCRIPTION FROM THE PUBLISHER: The extraordinary sequel to the New York Times bestseller Shadowshaper is daring, dazzling, defiant. 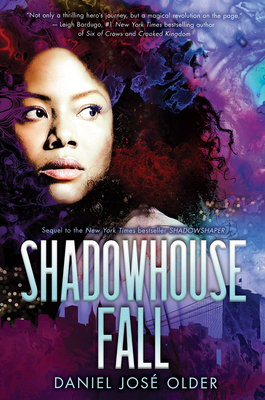 MY TWO CENTS: Shadowhouse Fall adds depth to the fantasy world first introduced in Older’s acclaimed first YA novel, Shadowshaper. Perhaps more remarkable is how the second book in the series plugs into urgent conversations about racialized violence, white supremacy, and youth activism. Picking up a few months after the events at the end of Shadowshaper, Shadowhouse Fall probes the challenges of leading a secret society once the novelty and adrenaline have worn off—and after the school year begins again. Sierra Santiago’s role as Lucera, leader of the shadowshapers, already requires more energy than she feels she has, and that’s before factoring in complications on the romantic front, a death in the family, and the fatigue that comes from confronting daily racial microaggressions, such as being sent to the principal for diagnosing an instance of white privilege, the dehumanizing experience of passing through metal detectors to enter school, and regular police harassment in public spaces. These challenges intensify further when the appearance of the Deck of Worlds throws the spiritual realm into upheaval and when inappropriate police detention of shadowshapers leads to widespread youth protest. Although readers are unlikely to share Sierra’s exact configuration of demands, they will relate to the complex dance between the demands of school, family, activism, and spirituality or self-discovery. Sierra’s fatigue and loneliness—even in the midst of her friends—are beautifully rendered, as are the irritability and impulsiveness that sometimes results. (Rendering a character’s struggle honestly without abrading her likability is no small feat.) Older shows that some real allies may be found in conventional figures like the school principal, but he also shows the difficulty of navigating complex, culturally sensitive problems that cannot be shared in school spaces without drawing judgment. There’s a real tenderness and humanity to how Older depicts Sierra as she navigates the difficult emotional territory that comes with the winding down of one romantic interest and the kindling of a new one. The world of spirits in Shadowhouse Fall gains further particularity and interest from the growing detail about the rise (and fall) of different houses to how Older reveals how the Shadowshapers’ rival spirit house, the House of Light, depends on mythologies of whiteness to bolster its power. Readers drawn to complex, powerful heroines who actually reflect on the consequences of their actions will find much to like in Sierra’s fierce leadership and in her desire to make responsible use of her gifts. I was moved by Older’s tender portrayal of varied connections between spirits and the living. Here, as in Shadowshaper, the cast of characters is varied and vibrant. 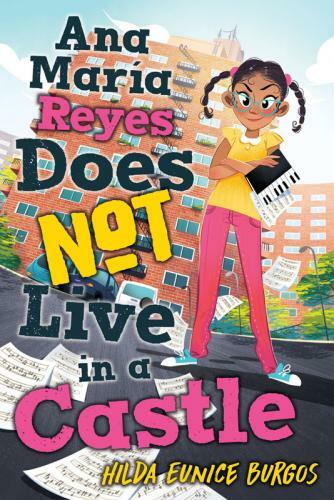 The intergenerational, multi-ethnic coalitions that support action in the spirit world and on the streets of Bed-Stuy offer a welcome reprieve from the all-teen world manufactured in many YA novels. Sure, the villains can sometimes seem one-dimensional in their power-hungry myopia, but the density of nuance in characterization more than makes up for this. Older has a knack for evoking cultural particularity and evading stereotype, a talent evident in characterization and in dialogue. Readers encounter a range of English vernaculars, Haitian Creole, Jamaican Patois, and Spanish, and Older strategically breaks down presumed configurations of class and culture. For example, we see a Jamaican attorney deftly navigate multiple registers, making strategic use of his “lawyerly courtroom voice” when needed but electing to speak in Patois in most situations. The intergenerational friendships in the novel highlight the resourcefulness of multi-ethnic communities and the transmission of tactical knowledge. Just as adults in the novel display their linguistic dexterity in a range of settings, so do Sierra and her friends. Sierra’s voice emerges equally authentically when she is bantering and strategizing with her fellow shadowshapers, sweet-talking a romantic interest, or, speaking truth to power in her AP History class. This latter moment merits a closer look. Since you asked: I think you’re being defensive. No one wants to represent a whole bunch of other people, but the truth is, we have to do that all the time, and as much as you want to be treated as an individual, we still see all the other teachers who have shut us down and don’t want to talk about things that matter to us. So when you try to tell us to be reasonable, we’re looking at the fact that it’s slavery we’re talking about, possibly the least reasonable thing to happen in this country, and so all these people whose great-grandparents directly benefited from it telling us to be reasonable doesn’t sit well, and we’re tired of being told how to respond. Shadowhouse Fall centers on the shadowshapers’ growing self-awareness and efforts to develop their gifts to enable effective action in the world of spirits and of streets. Theirs is an example we would all do well to follow. WHERE TO GET IT: To find Shadowhouse Fall, check your local public library, your local bookstore, or IndieBound. Also, check out Goodreads, Amazon, and Barnes & Noble. ABOUT THE AUTHOR: Daniel José Older is the New York Times bestselling author of the Young Adult series the Shadowshaper Cypher (Scholastic), the Bone Street Rumba urban fantasy series (Penguin), and the upcoming Middle Grade sci-fi adventure Flood City (Scholastic). He won the International Latino Book Award and has been nominated for the Kirkus Prize, the Mythopoeic Award, the Locus Award, the Andre Norton Award, and yes, the World Fantasy Award. Shadowshaper was named one of Esquire’s 80 Books Every Person Should Read. 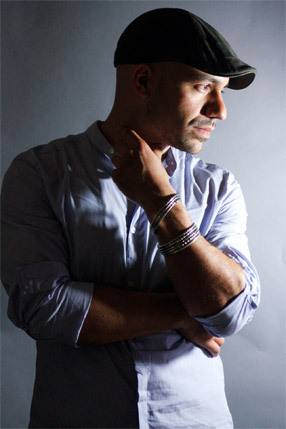 You can find his thoughts on writing, read dispatches from his decade-long career as an NYC paramedic and hear his music at http://danieljoseolder.net/, on youtube and @djolder on twitter. 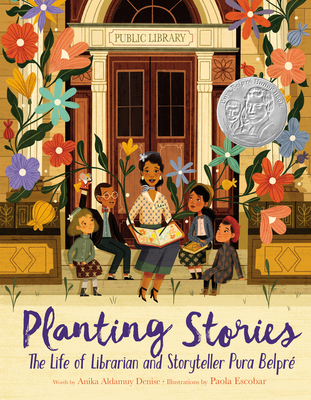 ABOUT THE REVIEWER: Ashley Hope Pérez is a writer and teacher passionate about literature for readers of all ages—especially stories that speak to diverse Latinx experiences. 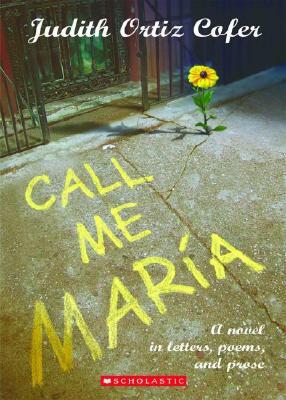 She is the author of three novels, What Can’t Wait (2011) and The Knife and the Butterfly (2012), and Out of Darkness (2015), which won a Printz Honor as well as the Tomás Rivera Book Award and the Américas Book Award. She is working on a fourth novel, Walk It Down, which is forthcoming from Dutton Books. 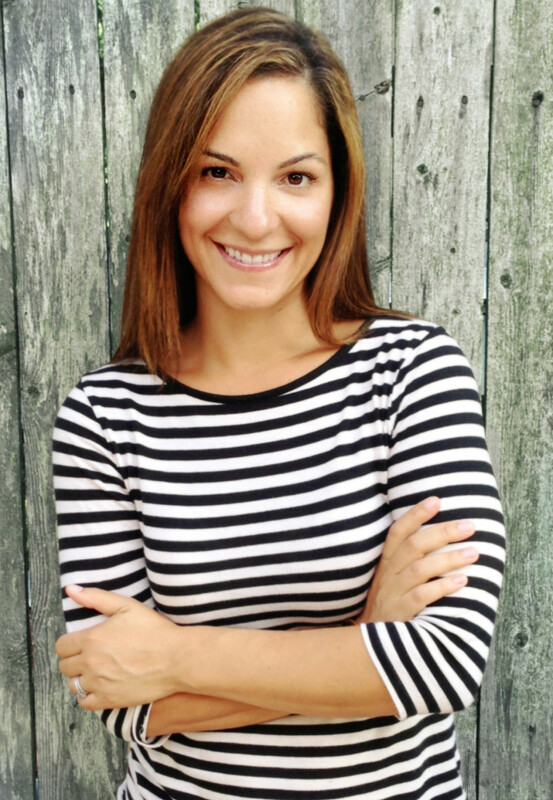 A native of Texas, Ashley has since followed wherever writing and teaching lead her and currently is an assistant professor at The Ohio State University, where she teaches world literatures. Find her on Twitter and Facebook.